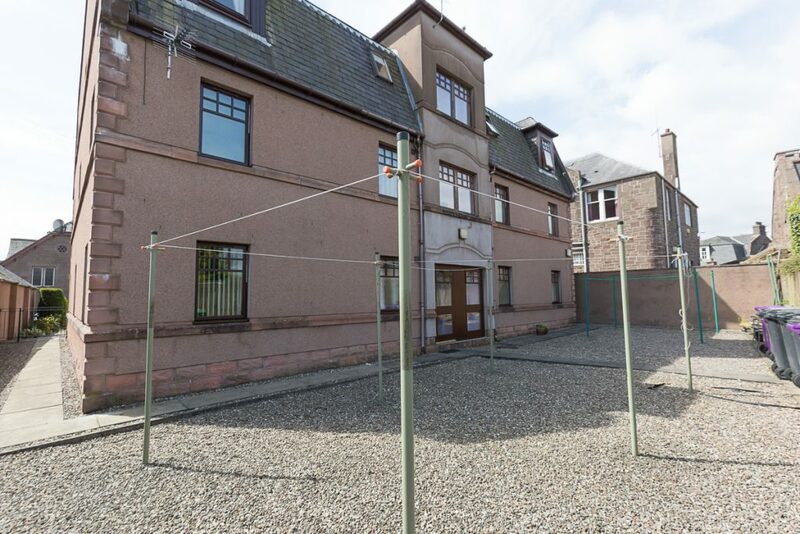 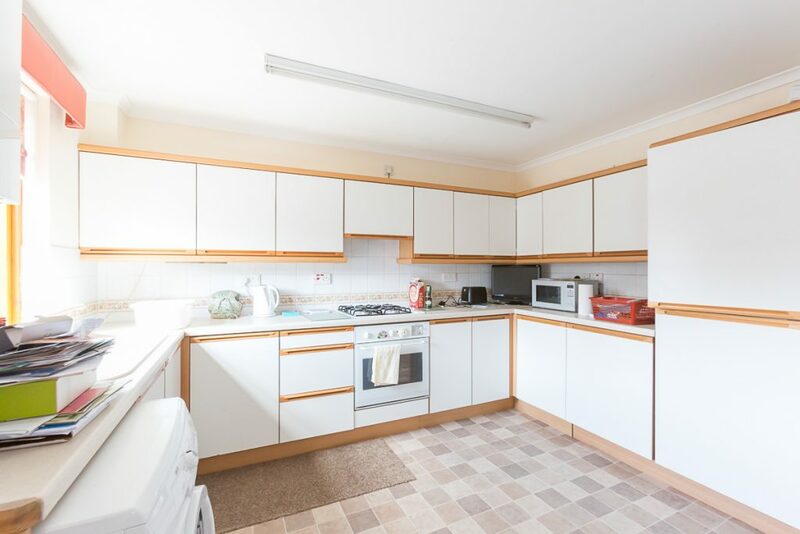 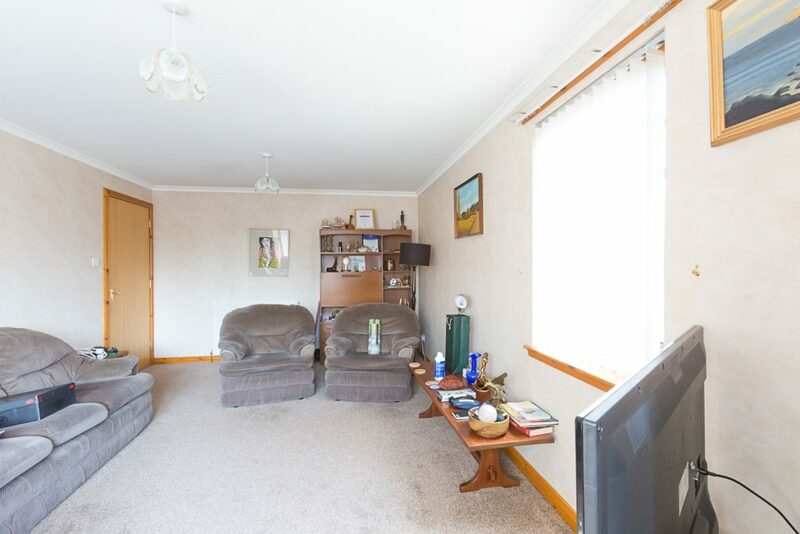 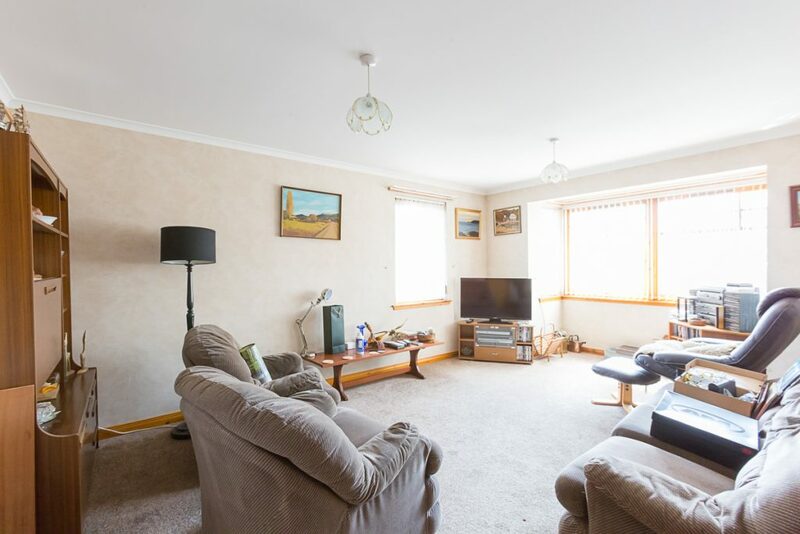 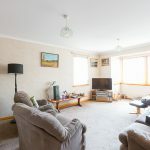 This delightful two bedroom apartment is set within a quiet residential area of Brechin close to many local amenities. 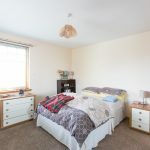 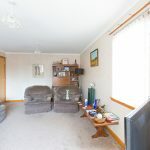 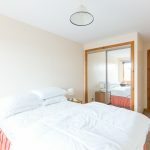 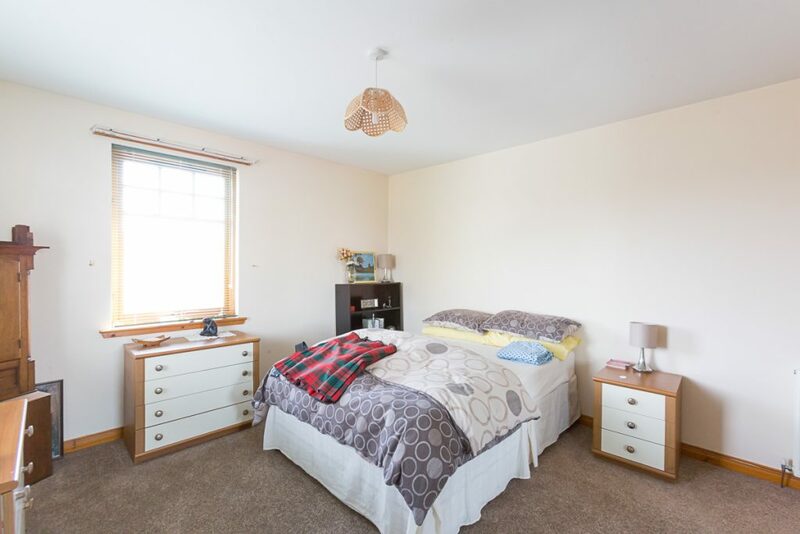 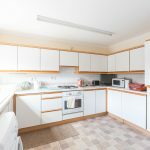 The property presents in move-in condition and benefits from gas central heating and double glazing with carpets, curtains, blinds and light fittings included in the sale. 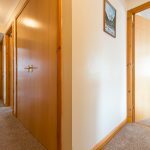 Entry is via a security entry system into a mutual hallway where there is both stair and lift access to the first floor. 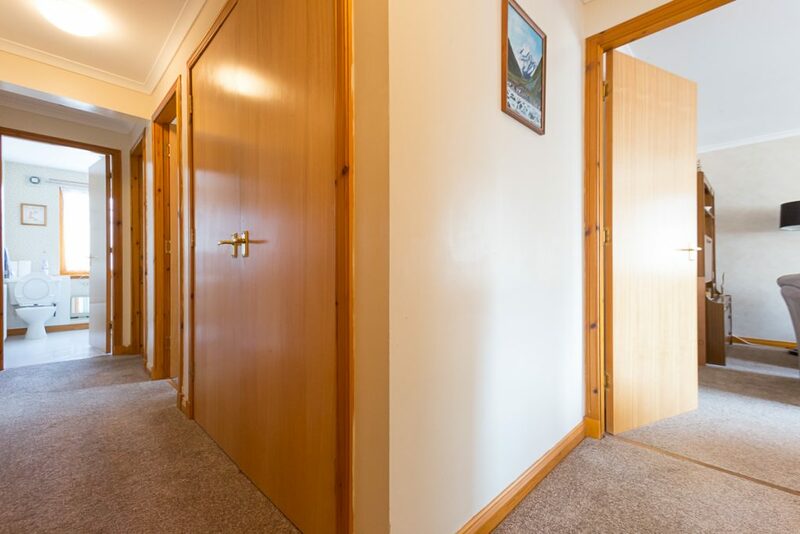 The inner hallway gives access into all rooms and has a double shelved and hanging cloaks cupboard for storage. 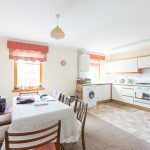 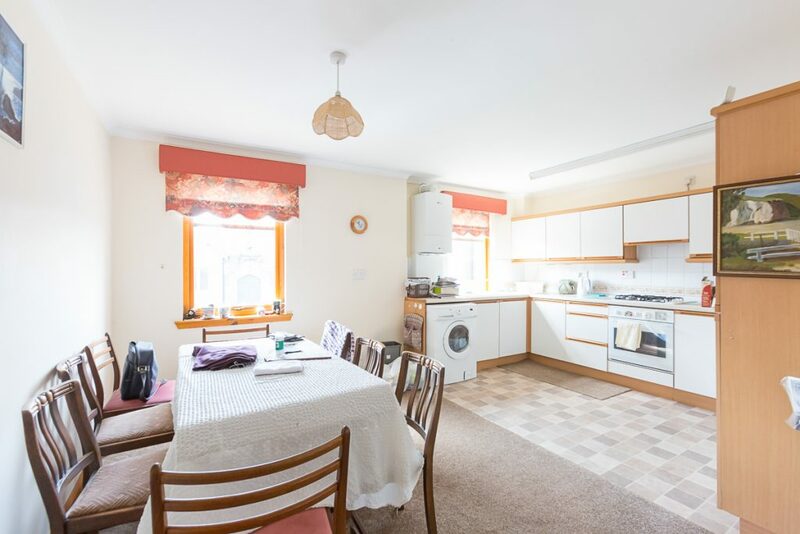 To the front there is a generous size lounge and a dining kitchen which is fitted with base and wall units with an electric oven, gas hob with extractor hood above, and an integrated fridge freezer. 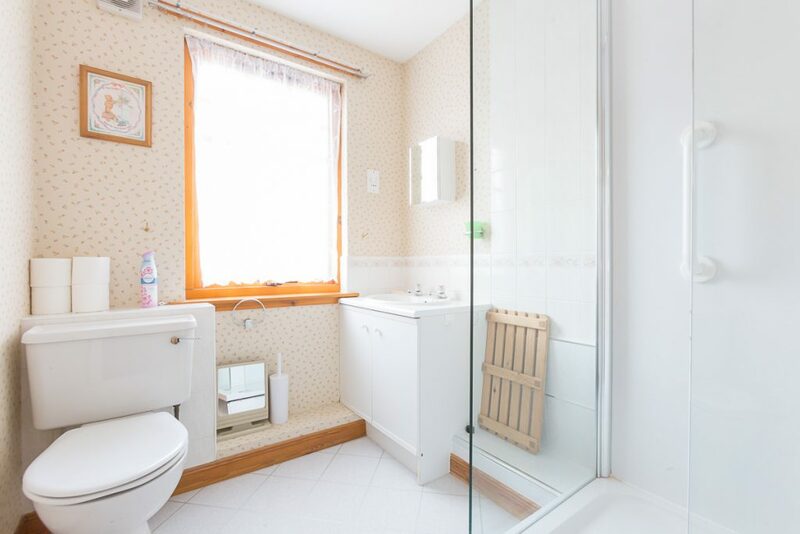 There is also plumbed space for a washing machine and ample room for dining. 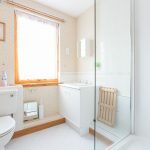 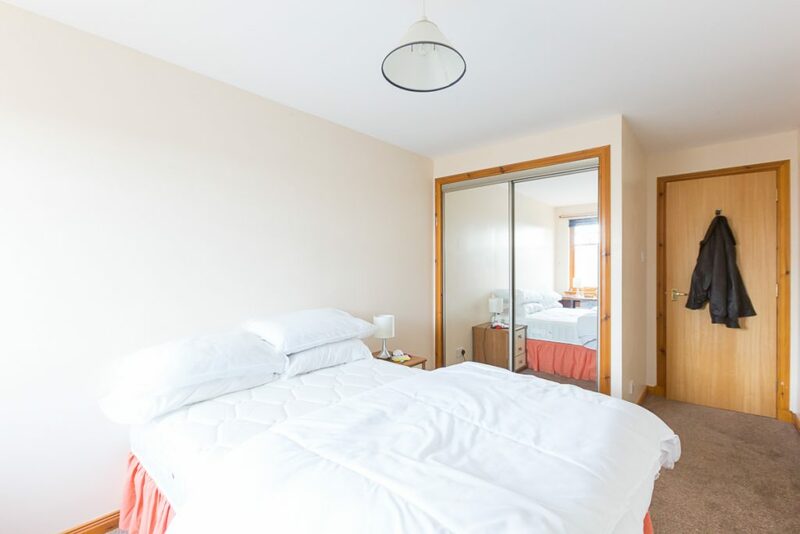 There are two bedrooms boasting fitted wardrobes with sliding mirrored doors and a shower room with WC, wash hand basin set in a vanity unit, and a walk in shower cubicle housing a Mira shower. 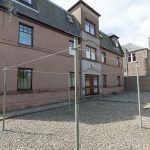 Outside there is a private parking space and to the rear of the property there is a low maintenance mutual garden that is mainly laid to stone chippings with seating and drying areas.